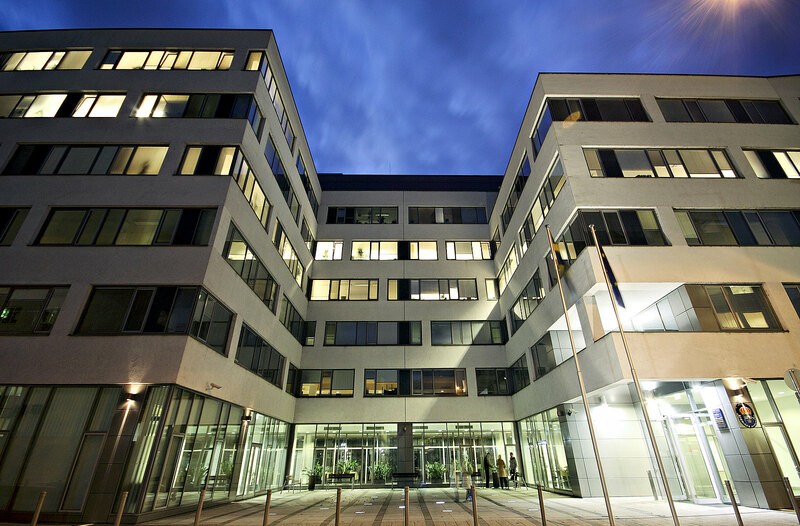 The Vizíváros Office Center is an office building conforming to international standards and offering national and international companies an approximate effective area of 14,300 sqm. It is a modern building with multiple levels: the ground floor accommodates retail outlets, restaurants and conference facilities while the upper levels house offices. The top levels also come with beautiful roof terraces. A total of 233 parking spaces are available. 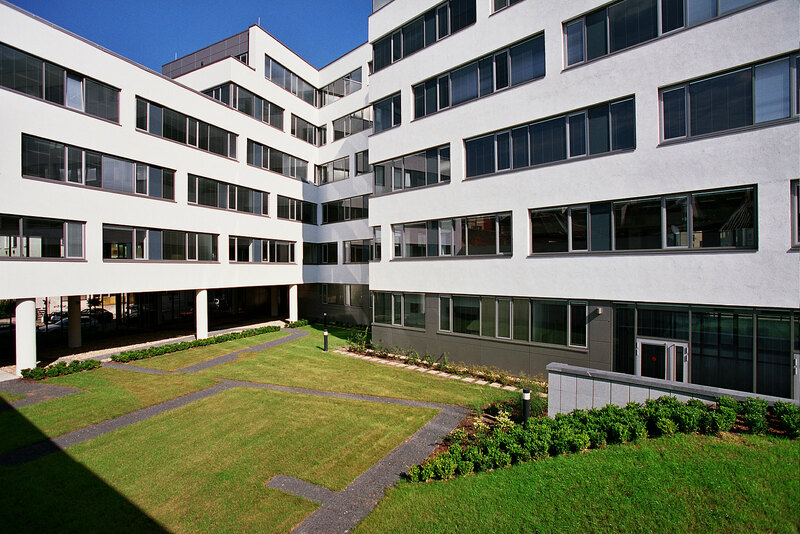 One special feature of the Vizíváros Office Center is the attractive grassy courtyard that is ideal for relaxing and recharging the batteries. The building’s architectural design incorporates a simple facade with attractively large windows. 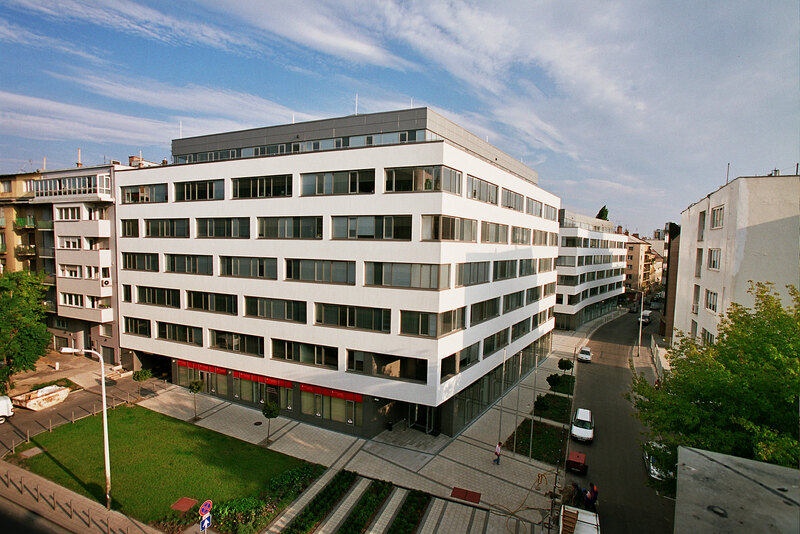 The Vizíváros Office Center is close to tram lines 4 and 6 (the city’s main tram routes) with an underground station also nearby. Deli train station, one of Budapest’s four main stations, is just a short walk from the office building. 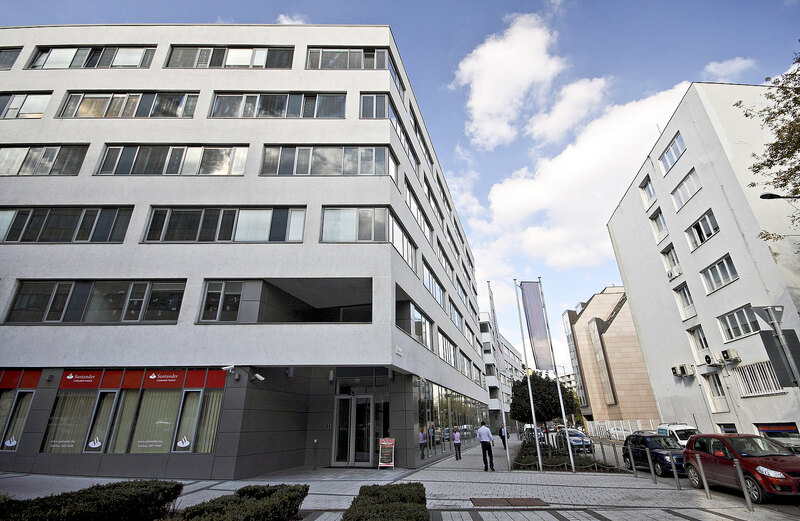 Do you have any questions, or need more information on the Vizíváros Office Center in Budapest? Simply contact us!